Sounds True Releasing “Love Abounds” in Feburary 2010! Sounds True (which publishes audio works by musicians such as Krishna Das, Jai Uttal and Deva Premal and teachers such as Ekhart Tolle, Ram Das, Carolyn Myss, Greg Braden, Pema Chodron and Thich Nhat Hanh) has been a very inspiring part of my spiritual journey for many years now. 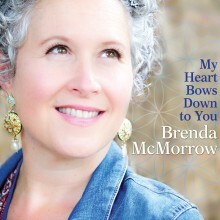 I am thrilled to share with you that Sounds True and I are now officially signed on to present an album of original Devotional songs “for opening the heart” in Feb. 2010! I have much gratitude to producer Ben Leinbach for making the introductions and to Nancy Smith and all the folks at Sounds True for feeling the LOVE! More details to come as this exciting project evolves! My sweet friend Annabelle posted this poem on her blog and I wanted to share it with you here too! 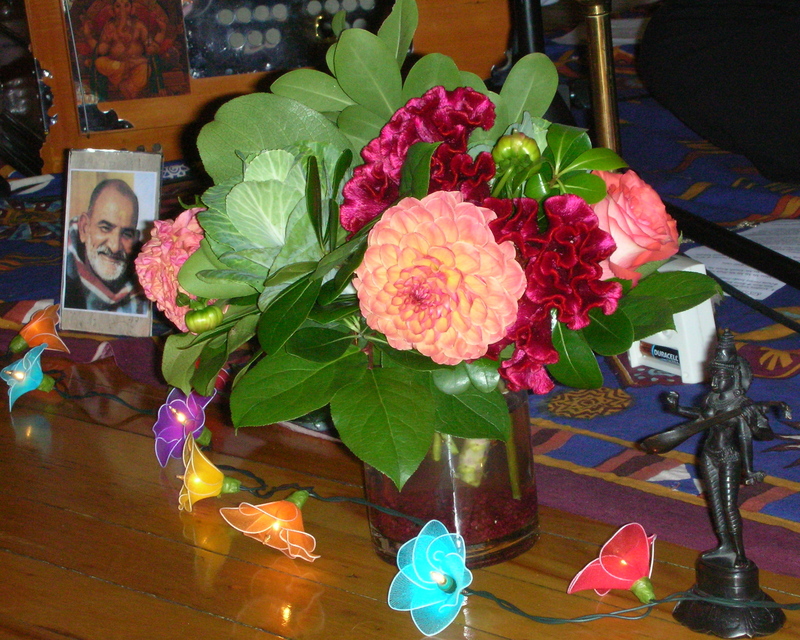 Right after writing my last post I began musing on how important it is to have things that bring us joy and inspiration in order to nourish our spirits during challenging times: things like friendship, art, movement, music – these all encourage us to open our hearts and allow us to face challenges with more ease. 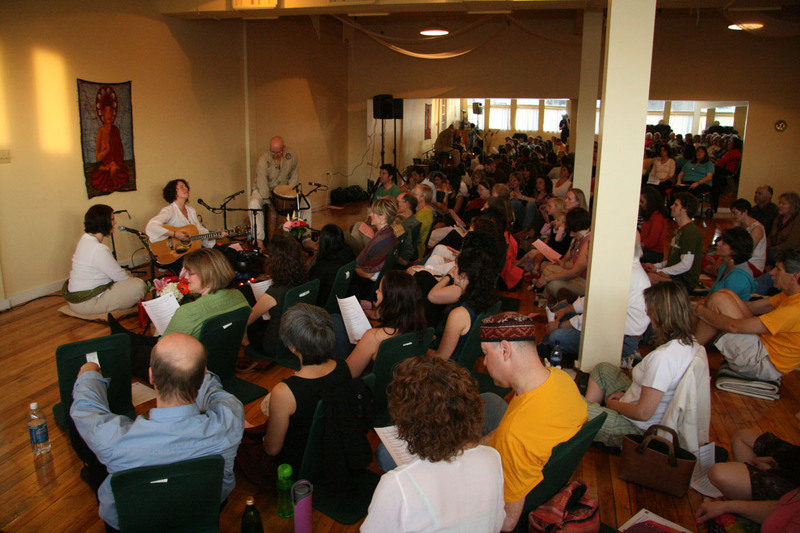 I am absolutely filled with gratitude for this practice of Kirtan Chant that I have so joyfully invited into my life. We are all part of something greater and the singing of Divine names together with others is a beautiful way to tap into this; to allow our true selves to shine through and to truly know the connection that we have with all that is. And this knowing is what will see us through even the most challenging of times. Jai!! May we all play! !